A country where ‘it’s ok to be a bigot’. A country of refugees, refusing asylum. A country violating human rights, ignoring the pleas of the United Nations. A country ‘open for business’, with its trees, its coal, its uranium on the counter, its Reef and World Heritage areas on the line. 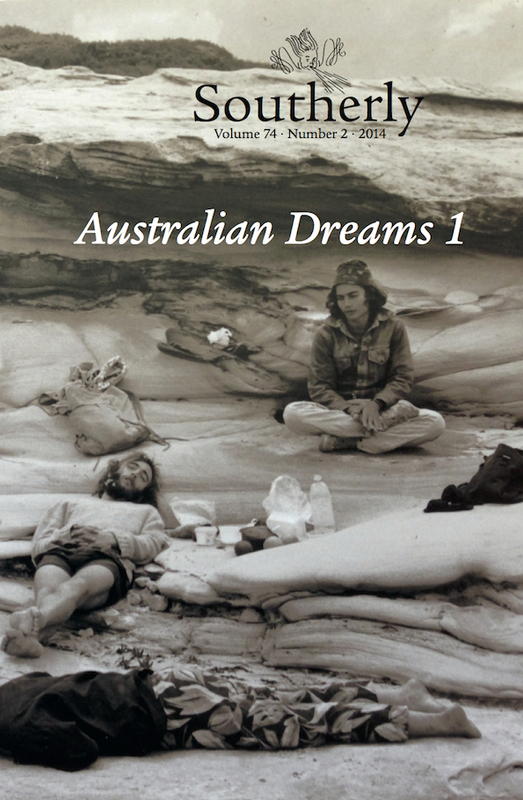 How are your dreams of Australia going? Essays on the state of higher education, on ethnic minority, on the politics of fear; brilliant new work from major and emerging Australian writers; a troublesome feast of poetry, fiction, ideas and revelations, not all of them guaranteed to produce a good night’s sleep.